We produce a large range of premium wines from our modern and fully equipped winery. 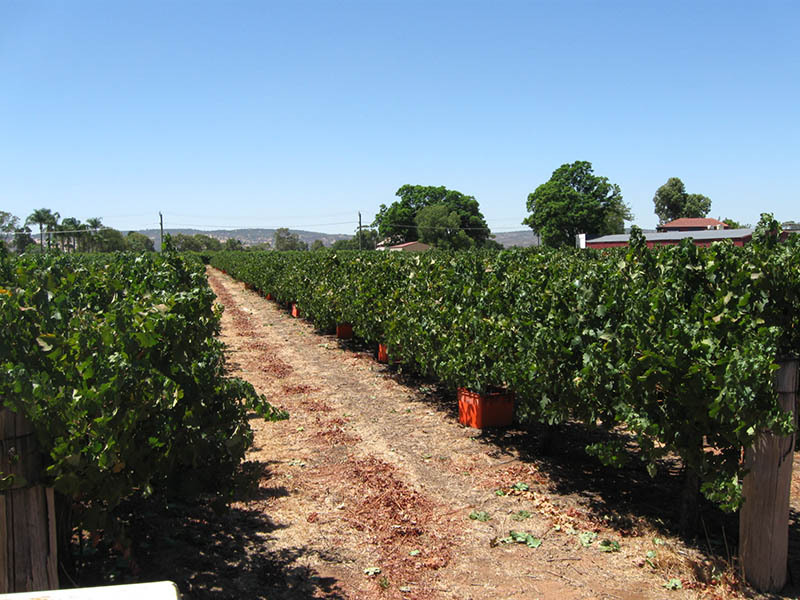 From premium Champagne, to table and fortified wines, all grapes are sourced from our own vineyards in the heart of the Swan Valley. 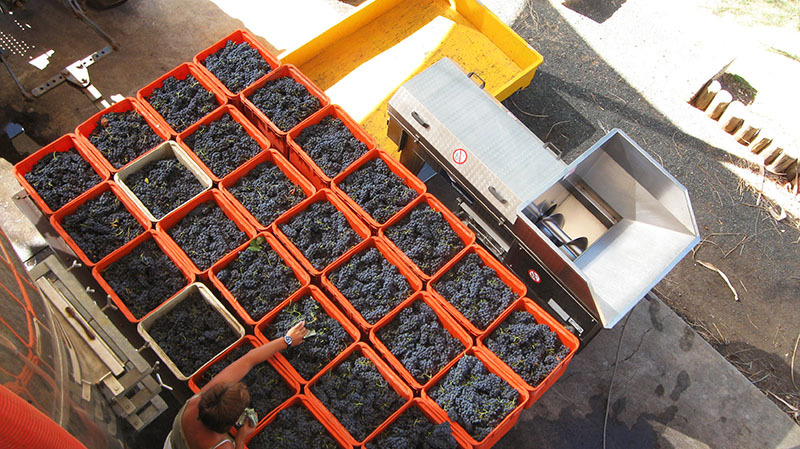 We produce about 60.000 bottles annually from 70 ton of grapes. We’re proud to say, Henley Park is truly a family operation. We carry out most of the vineyard work ourselves, except during vintage season when we need extra help to handpick the grapes that will produce our beautiful wines. Our sunny Mediterranean climate, here in the Swan Valley allows the fruit to ripen completely on the vine before picking so our wines display intense fruit characters with a soft and fruity palate. All our wines are available to buy through our online store. Or try them first, at our cellar door which we operate every weekend. 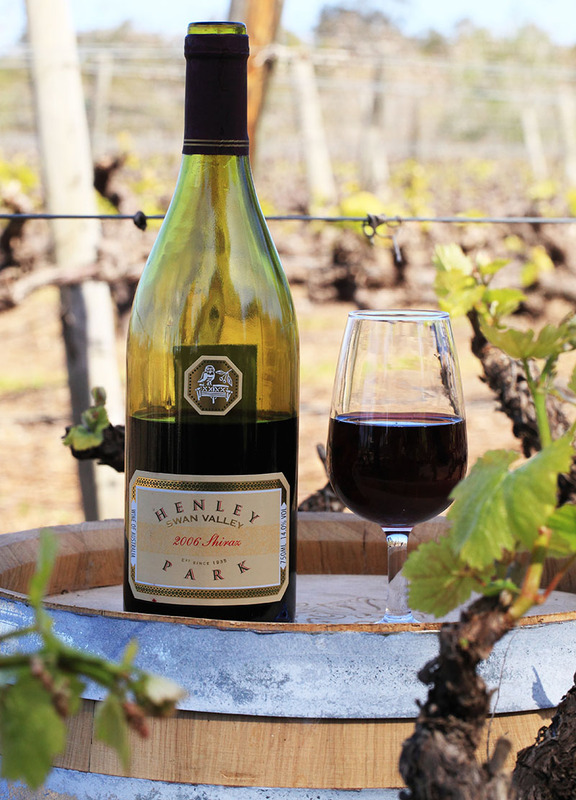 We will be there to personally introduce you to Henley Park wines and guide you through the tasting notes. As we send most of our wines to our home country of Denmark, and don’t distribute through retail outlets in Australia, this is the only way you can taste our wines before you buy. But the Swan Valley is gorgeous part of Western Australia, and we have a lovely café onsite so that you can stay as long as you like.